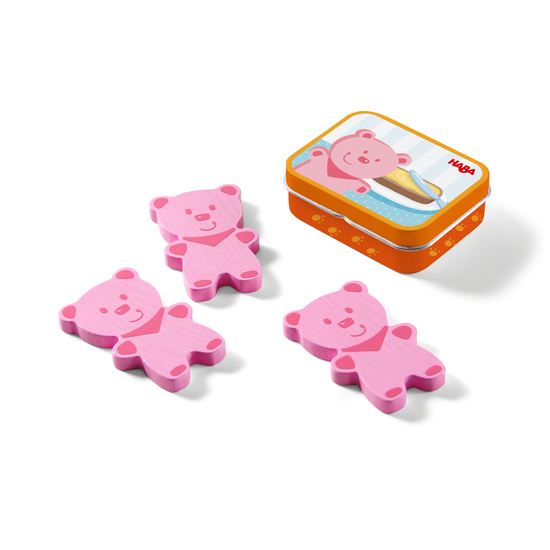 With the HABA Bear Sausage, children can readily incorporate their favorite food in the meat line into imaginative play in the children’s kitchen and shop. When sliced sausage comes shaped like a bear, it makes that open sandwich taste so much better! Long-lasting fun for little foodies.